The Pure Life. We are all striving for this, right? I know I am! There is so much about this palette that I am drawn to. Each time I look at these colors I feel a sense of “ahhhhh” come over me. A sense of peace and calm. Yes, it could be considered feminine and soft, however the bold contrast of the Urbane Bronze adds a needed element of depth and weight. When used more heavily and with prominence, it will take a space to a more modern and sophisticated level. Romantic. I’m not a mushy person and DEFINITELY not a wedding girl. However, I do love me some romance. 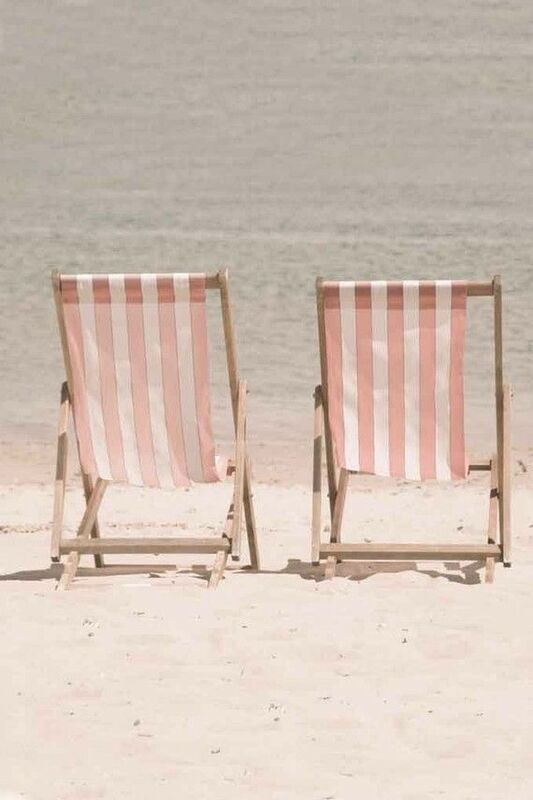 The softness and beauty of these peachy pinks mixed with bronze metallic is simply stunning. Even this girl can appreciate the romance of Pura Vida. Cozy. I just want to transport this room into my home. Unfortunately, at my house, it would not stay this crisp and clean for long. (The black dog would certainly make that sofa her bed). 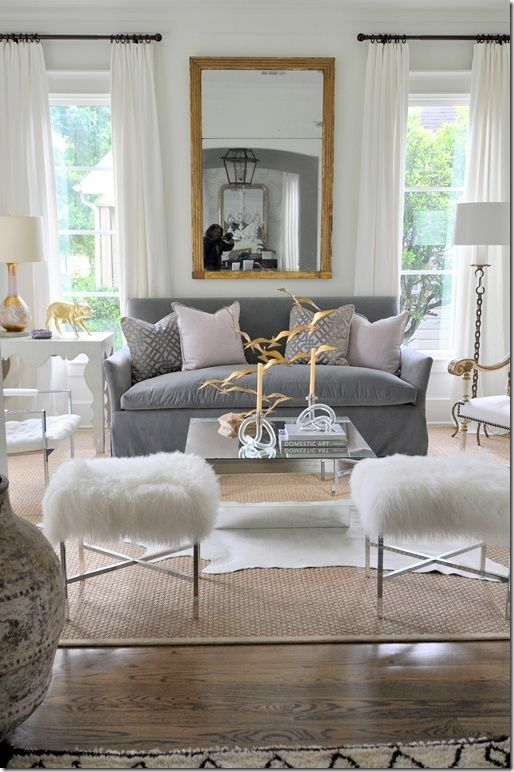 The furry stools, cushy sofa …. then the gold and bronze accents? Sign me up! Calm. For those of you who may be a bit more traditional or rustic, this space is fabulous! 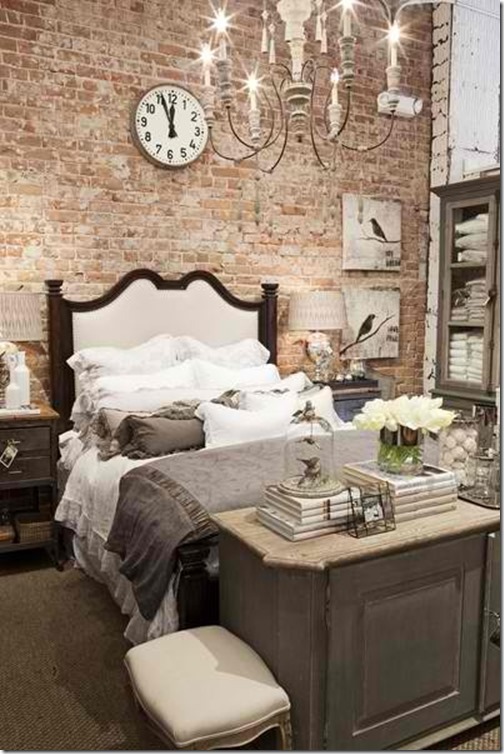 The detail of colors in the brick and the dark headboard accent this palette so perfectly. I also enjoy the lightness of the chandelier with just enough metal to pull it all together. It does have a bit too much “stuff” for my taste and the essence of Pura Vida but, it still feels calm and cozy. Peaceful. I am not a morning person. Not one bit. I need quiet, very little stimulation and quiet (yes, I meant to say that twice). This bathroom is right up my alley. 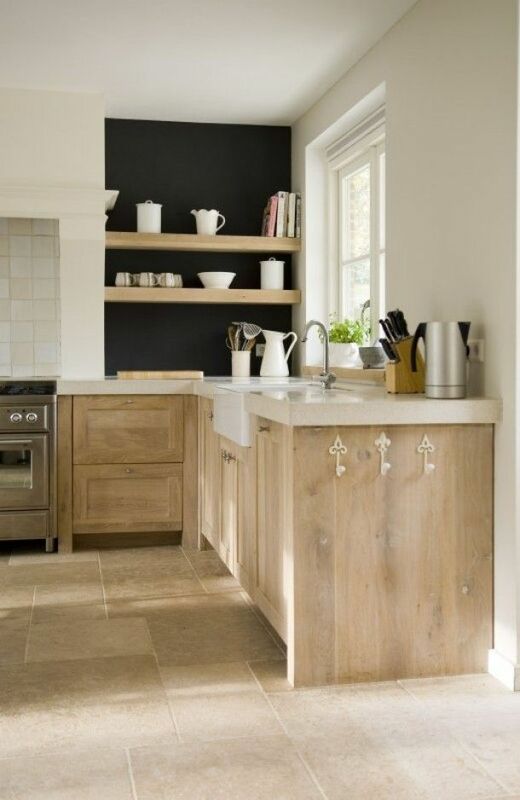 Simple, neutral, architectural and …. just right. 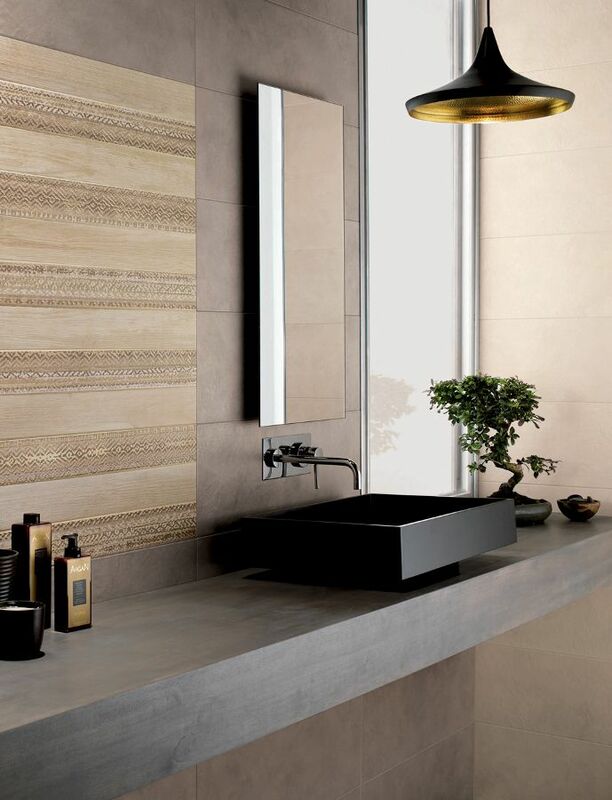 The light fixture is perfection as is the patterned wall tile accented against the darker, cool concrete vanity. Natural light, greenery and very little clutter ~ YES, PLEASE! Serene. I feel that your serenity place is where you reboot and find peace within yourself. For me, it is at the water. Whether it be ocean, lake, river or my bathtub ~ water is both cleansing and calming to my soul. Clean. Romantic. Cozy. Calm. Peaceful. Serene. My Pura Vida defined. How will you use these colors in your life?